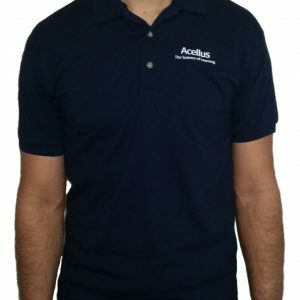 🔥 Exciting new Acellus merchandise and collectibles – Coming soon! Our team is always happy to assist. Orders are packed and shipped Monday-Friday. Orders placed on the weekend and select holidays are processed on the next business day. Sign up or manage an existing account. From your account dashboard you can view your recent orders, manage your shipping and billing addresses, and edit your password and account details. To edit your shipping or billing address, visit your account dashboard. How do I track the status of my order? After an order has shipped, you can track your packages online. From Your Orders you can find tracking information in your order details. If an order includes multiple items, each may have separate delivery dates and tracking information. 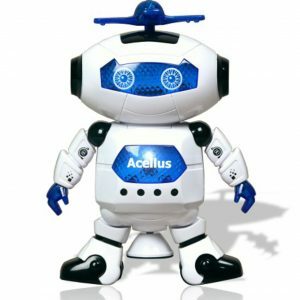 The Acellus Store ships to all 50 United States, the U.S. territories, and Canada. U.S. territories include: American Samoa, Guam, Puerto Rico, and the U.S. Virgin Islands. PLEASE READ THESE TERMS AND CONDITIONS OF SALE VERY CAREFULLY. 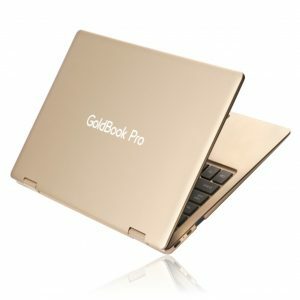 You may return a new electronic device purchased from Acellus Corp. that is “dead on arrival,” arrives in damaged condition, or is still in unopened boxes, for a full refund within 30 days of purchase. Acellus Corp. reserves the right to test “dead on arrival” returns and impose a customer fee equal to 15 percent of the product sales price if the customer misrepresents the condition of the product. Any returned device that is damaged through customer misuse, is missing parts, or is in unsellable condition due to customer tampering will result in the customer being charged a higher restocking fee based on the condition of the product. 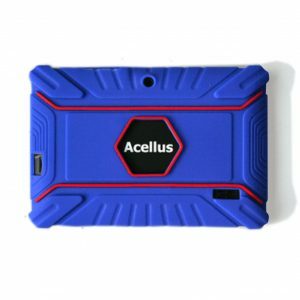 Acellus Corp. will not accept returns of any device more than 30 days after you receive the shipment. You may return a new electronic device purchased from Acellus Corp. that is “dead on arrival,” arrives in damaged condition, or is still in unopened boxes, for a full refund within 30 days of purchase. Acellus Corp. reserves the right to test “dead on arrival” returns and impose a customer fee equal to 15 percent of the product sales price if the customer misrepresents the condition of the product. Contact us to begin a return. Where should I mail my authorized return? Contact us to begin a return.